Festive Food – too good to waste! Food in Brighton & Hove - Going for Gold! Natural England has produced a report for DEFRA setting out proposals for improved access to the coast passing through The Living Coast UNESCO Biosphere between Shoreham-by-Sea and Eastbourne. Those with an interest are invited to make a ‘representation’ to the Secretary of State about these proposals by Natural England by Thursday 22nd November 2018. 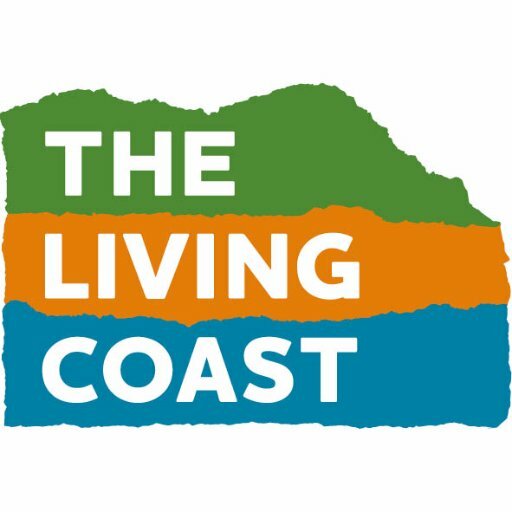 The Living Coast has teamed up once again local homeless charity Brighton Housing Trust (BHT) to host the ‘Greater Brighton Cycle Challenge’ on Sunday the 19th May 2019 as a celebration of cycling and the Biosphere Region that we live in. Active For Life is a handy guide to hundreds of ways for you to become, or stay active in the city of Brighton. Download your copy today and get outdoors. The Brighton & Hove Green Spaces Forum is now one year old, and has grown rapidly to include 75 local voluntary green space groups.